In the modern era, the old paradigm of going to hospital for treatment has been replaced by the notion of health care predicated on the needs and circumstances of the individual. Although nurses act under instruction from the doctor, their role is greater than merely assistants in the health care delivery process. Nurses are expected to be pragmatic and sympathetic, to observe, analyze and diagnose, and to exhibit advanced practical skills in a range of areas. Department of Nursing students acquire nursing skills and expertise and also learn the importance of patient engagement and sensitivity with the ultimate goal of minimizing disruption to the lives of patients and their families. The Department of Nursing course provides a varied and stimulating combination of lectures, group activities, practical exercises, facility tours and training drills designed to encourage an autonomous and self-directed approach to learning. Small class sizes provide highly personalized tuition in areas ranging from optimized study techniques through to career planning. In Year 1, Department of Nursing students undertake introductory subjects together with students from other departments. 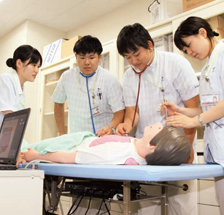 The curriculum covers a broad range of topics related to nursing, including the human body, the environment and society. Students also explore fundamental concepts in nursing including ethical principles. Year 2 features introductory subjects specific to the nursing profession and covers specialized topics in a range of areas. The second half of the year features a stronger emphasis on practical drills and exercises. In the first half of Year 3, students continue to pursue studies on a range of specialized topics. The second half of the year introduces clinical training in local hospitals and in the community, where students hone their skills through real-life engagement. Clinical training continues in Year 4 as students acquire experience in a range of fields. The second half of the year is spent crystallizing the work of previous years and turning to career planning. 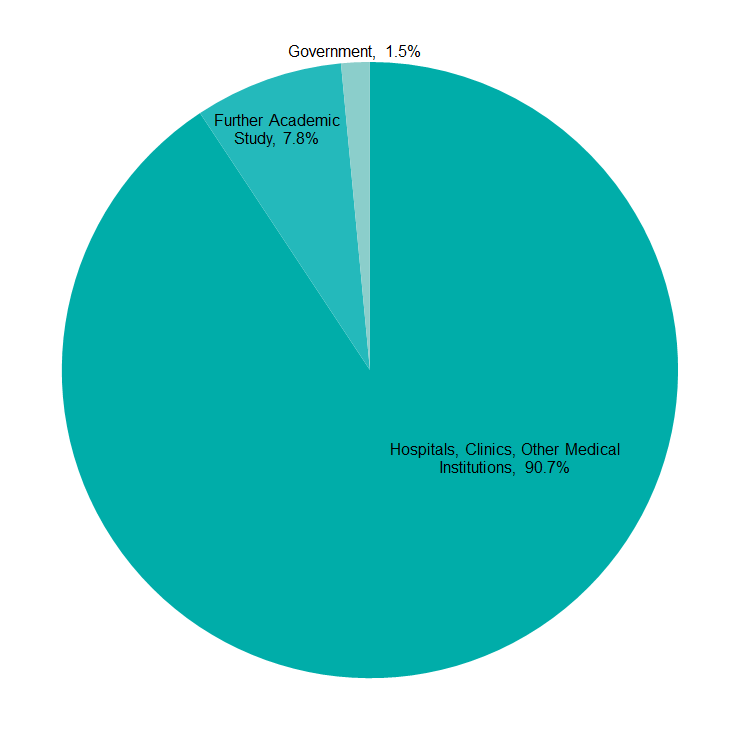 More than 90% of graduates choose university hospitals, general hospitals and similar. The digital brochure of each undergraduate school and graduate school is available on our site. You can also access to English, Chinese, Korean and other languages by the automatic translation function. Copyright © Teikyo University. All Rights Reserved.